Looking to get more power out of your car without spending a whole lot of money? 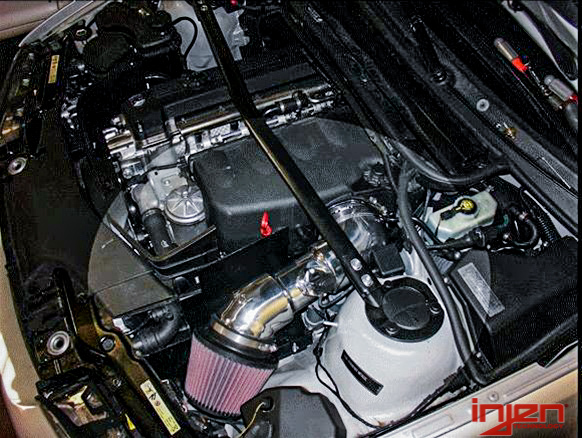 An intake is one of the cheapest and easiest ways to get a lot of power out of your car. These Injen intakes have gone through rigorous research and development to ensure that your car gets the most power possible. 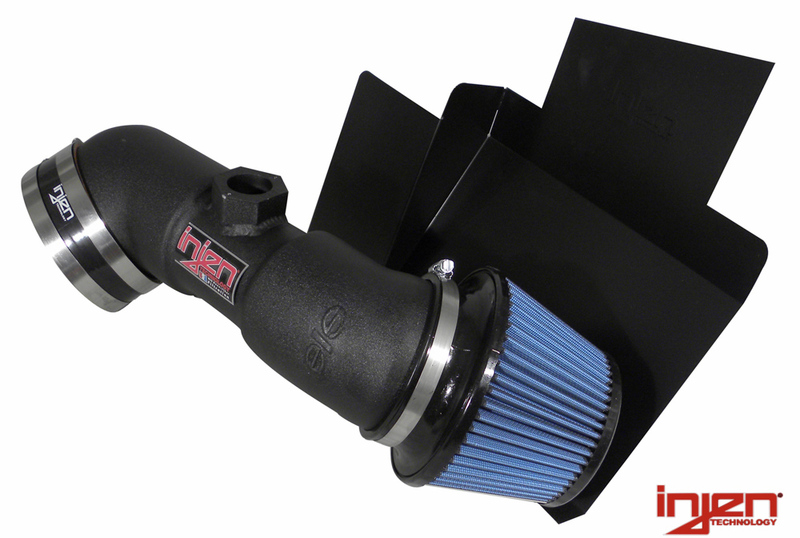 Besides an increase in power, this Injen E46 M3 intake you will get better gas mileage and a deeper tone out of your engine. 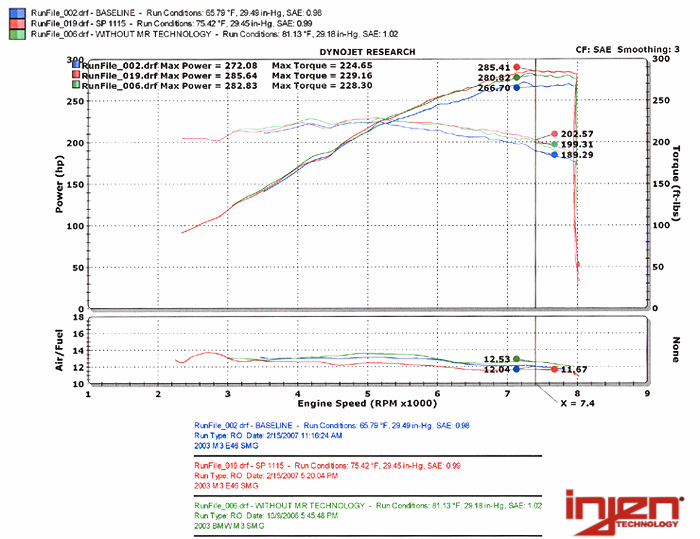 Injen has made sure their E46 M3 intake was up to the standards of a high performance M car. 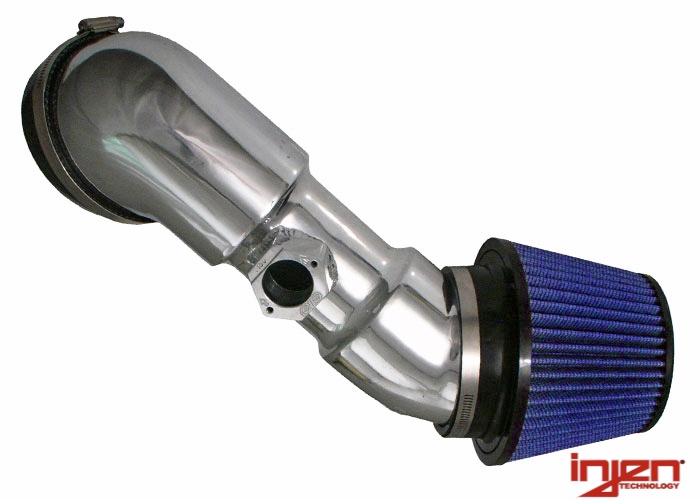 This E46 M3 intake will allow your M3 to breathe easier, sucking in more, cooler air, and giving you more usable power and better mpg. 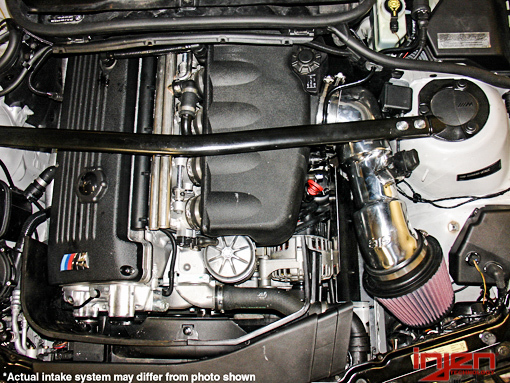 No other modification will give your E46 M3 all this; get your Injen E46 M3 intake before we run out. 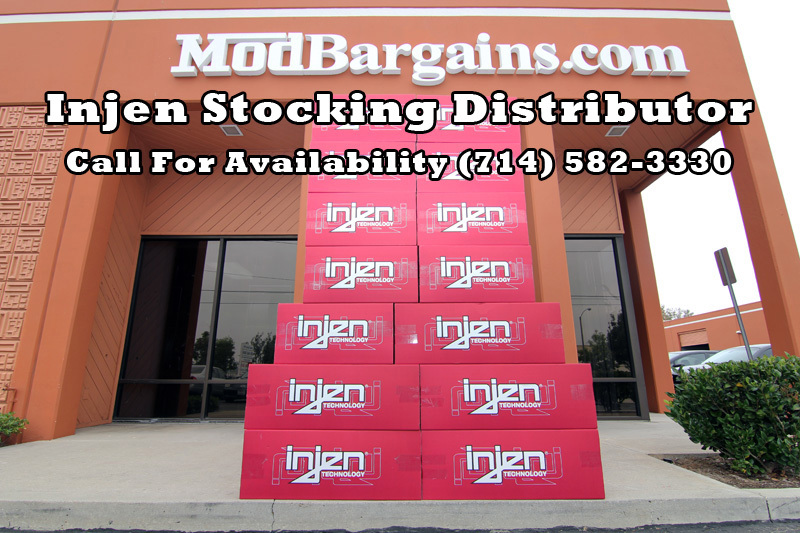 Injen intakes are also certified or pending by the California Air Resource Board and are backed by Injen Technology’s limited lifetime warranty.